TAMPA, Fla. – The United Soccer League announced today it has entered a partnership with White Wolf Sports Marketing, which becomes the Official Printing Services Supplier for all USL properties. 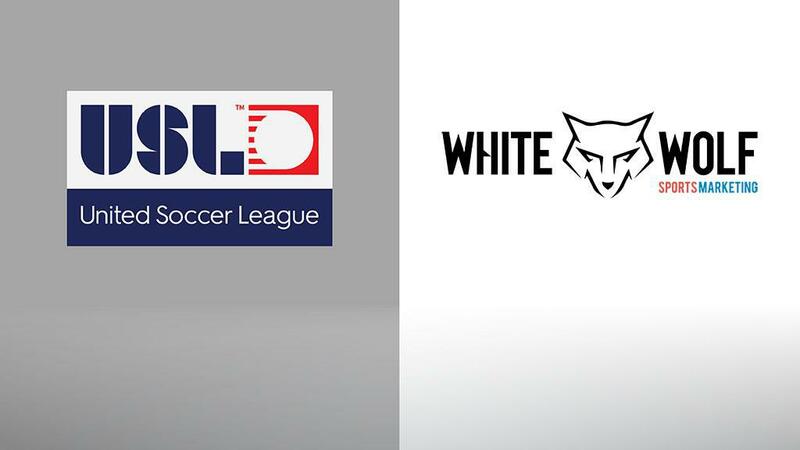 White Wolf becomes the newest member of the USL’s Preferred Supplier Program, which has grown rapidly alongside the league to provide high-caliber products and services to the league and its clubs over the past 18 months. White Wolf operates as a one-stop shop for organizational printing needs. Enhancing the customer service experience, White Wolf’s advisors serve as personal concierges regarding all things print and provide insight and expertise within the industry to make the purchasing process seamless and easy. From business cards to game day flyers and everything in-between, White Wolf offers an expansive selection of offset and digital printing services that meet the needs of professional sports teams. With a tremendous amount of growth expected across its two professional divisions over the coming years, new opportunities for potential suppliers and vendors to support this growth will also be provided.